Would you like to see fully inclusive, accessible cultural events in Scotland? 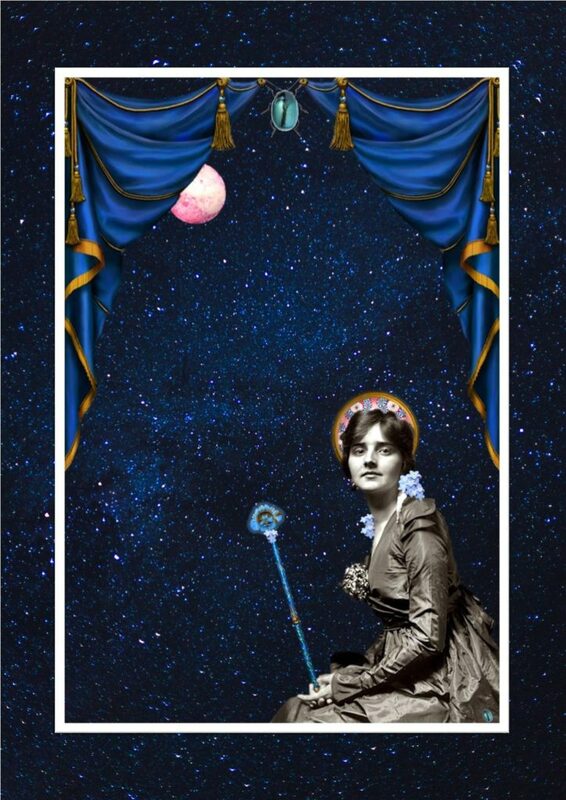 Events which welcome disabled people, either as performers, practitioners or audience members? Please help us achieve this by completing a short survey from our friends at Bella Freak… Just click here! UNWRITTEN: Tickets Now on Sale! UNWRITTEN collects the poignant but often comical true-life stories of three disabled individuals with wide-ranging impairments, placing them in a cultural and historical context from the Act of Union to the 21st century, as a fundamental part of Scotland’s national story. 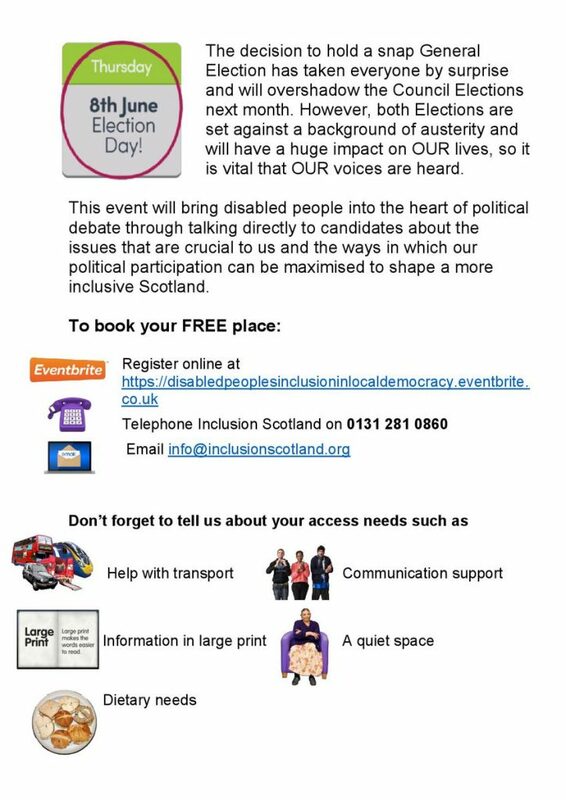 Disability History Scotland aims to involve disabled people in the cultural, social, and political life of communities across Scotland. We are launching a series of activities and courses which will enable disabled people to explore different topics and themes. These have been designed to encourage disabled people to find and use their own voice to make history by challenging a disabling society. The activities that have been outlined are dependent on what YOU all think are most relevant. 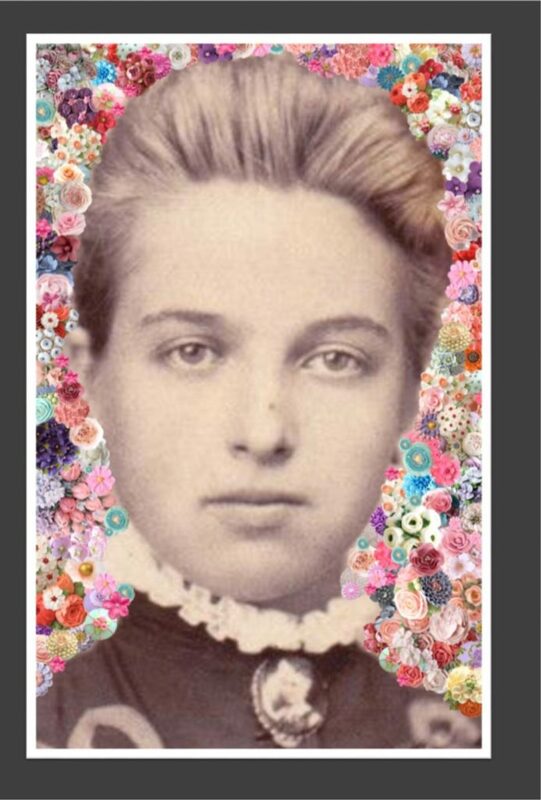 So, the activities with the most interest will take place sooner. Individuals can express interest in as many of the activities as they like, the more the better! 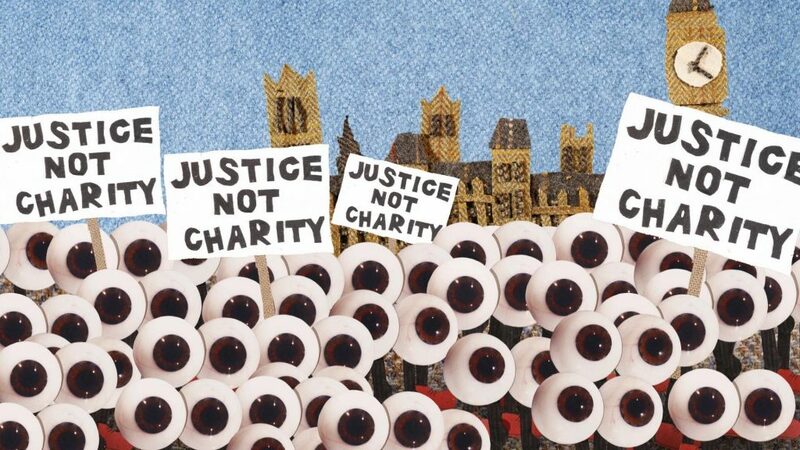 Justice Not Charity, Was Their Cry will explore the Scottish dimension of the 1920 National League of the Blind march by investigating Scottish popular press representation and archival evidence in the records of trade unions and blind organisations, and we’re looking for volunteer Citizen Researchers to assist the project and attend workshops over a six-month period. 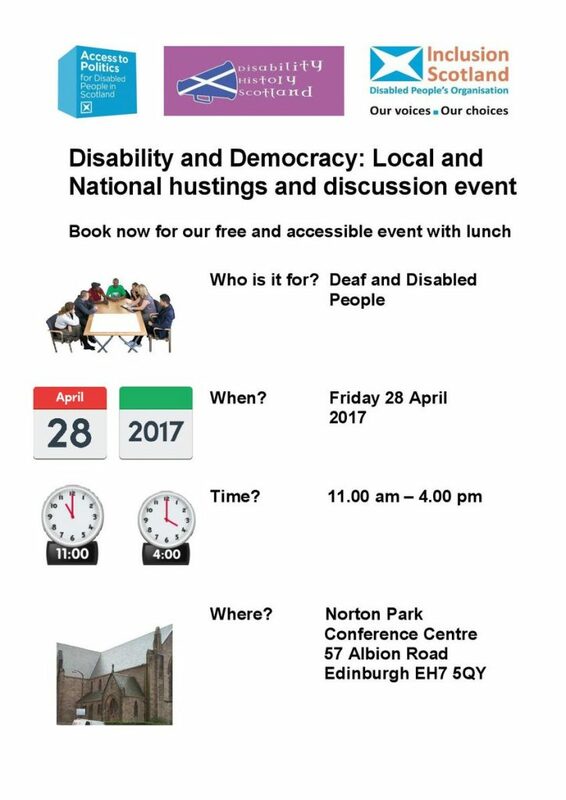 Disability History Scotland and Inclusion Scotland are hosting the Disability & Democracy event at Norton Park Conference Centre on Friday April 28th 2017, from 11am-4pm.